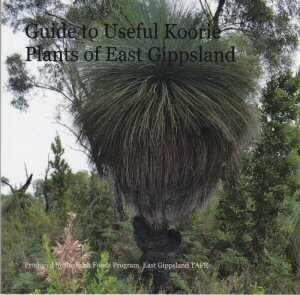 Here are a number of books relevant to the Lake Tyers area. If you know of any other books you like then please email me and let me know. 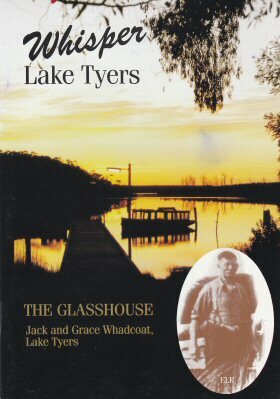 Phone: (03) 5155 7128 Monies raised fund ongoing work at Lake Tyers House. 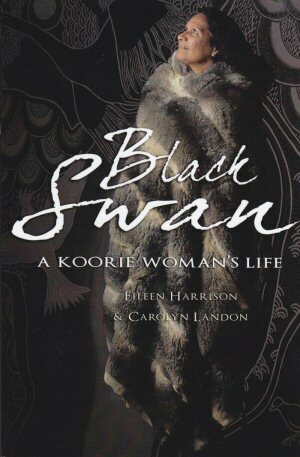 by Elieen Harrison and Carolyn Landon. 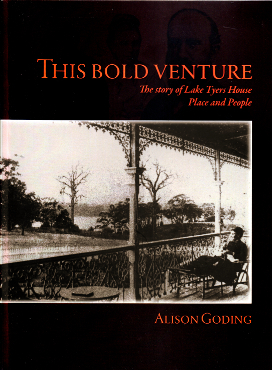 An insight to a woman's life that began at Lake Tyers and has revolved around its influence ever since. 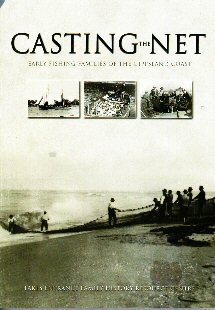 A remarkable book giving a frank and inspiring description of Elieen's hardships and successes.